Get 2 free games when you sign up for the PlayStation 4 Pro Bundle with MyRepublic GAMER Broadband, the #1 Broadband for Gaming. Up your game with our low latency GAMER 1Gbps Fibre Broadband and a new graphics card for your PC! Get 24 months of TVB Anywhere Premium with 1Gbps broadband at $44.99/mth. Save up to 30% on your electricity bill! MyRepublic subscribers get an additional $60 rebate when they sign up for any 24-month Sembcorp electricity plan. Back by popular demand - The HUAWEI Mate 20 Pro. Take home a HUAWEI Mate 20 Pro today on an instalment plans plus a free HUAWEI bluetooth speaker and wireless charger – while stocks last! Get the Samsung Galaxy A Series from $35/mth with phone instalment plan and receive exclusive goodies worth up to $118! Get 2 free games when you sign up for the PlayStation 4 Pro Bundle with the #1 Broadband for Gaming. MyRepublic subscribers get an additional $60 bill rebate when they sign up for any 24-month Sembcorp electricity plan. Enjoy faster streaming and downloads! Enjoy faster streaming and downloads with our Ultra 1Gbps Fibre Broadband plan at $42.99/month! 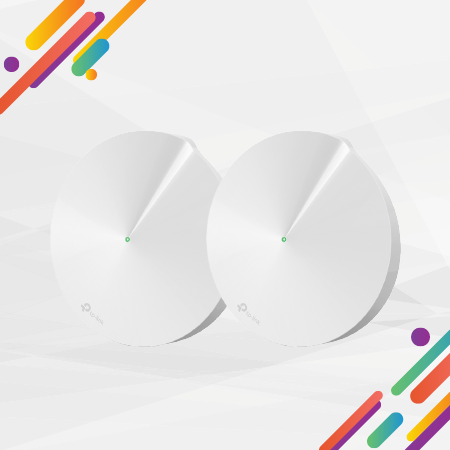 Smart, fast, everywhere – sign up for the latest in Wi-Fi Mesh. Say hello to the Wi-Fi dead zone killer! Get seamless Wi-Fi coverage, Antivirus and Parental Controls and free TP installation worth ($160.50) at just $52.99/mth (U.P. $54.99/mth)! Boost Your Home Wi-Fi Speeds with an Award-Winning Router! Level up with PC Gamer’s “Router of the Year”! Supercharge your gaming experience with the award-winning ASUS ROG Rapture GT-AC5300 router. 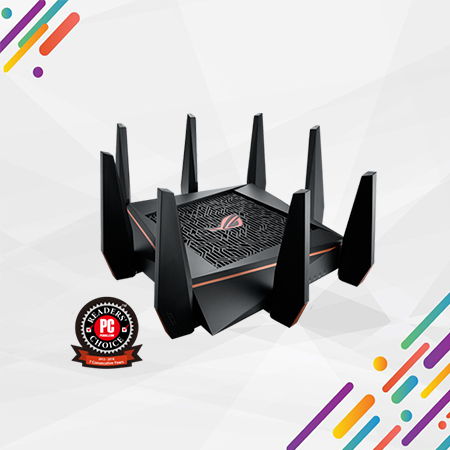 Power your games with PC Gamer’s “Router of the Year” and the #1 Gaming Router with Triple-Level Acceleration for FREE! Enjoy more of what you love with bonus data! Who doesn’t love free things? 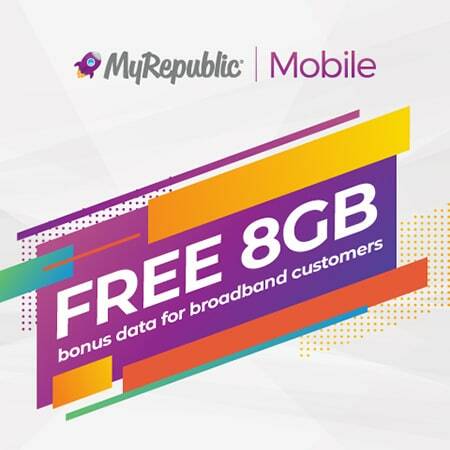 Get up to 8GB free data as a MyRepublic broadband customer! 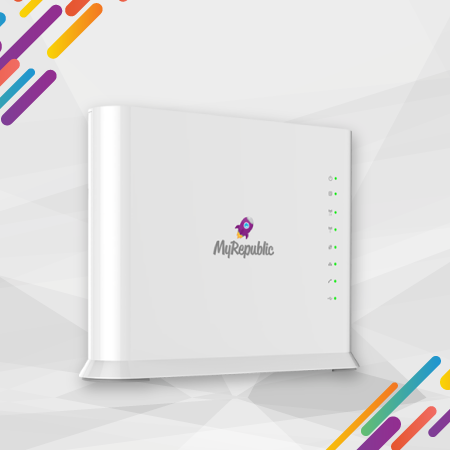 Simply sign in with your MyRepublic broadband account to access these special plans.